Set of 40 Colors. 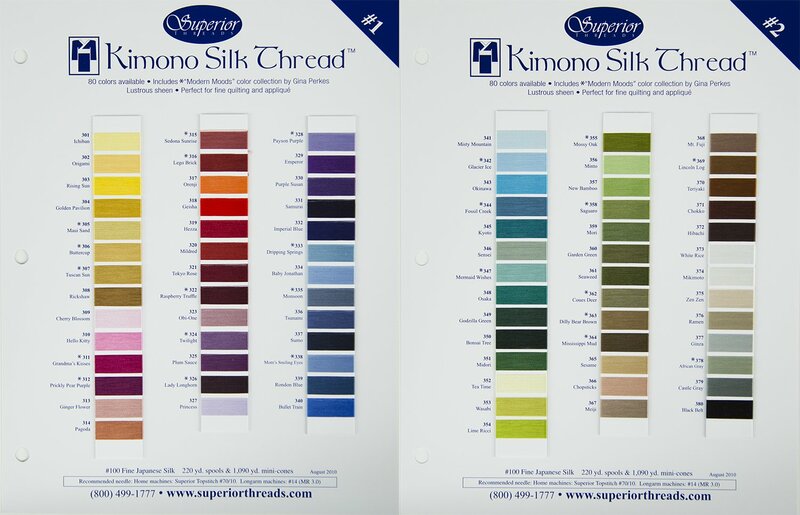 Kimono Silk Thread. 220 yds. 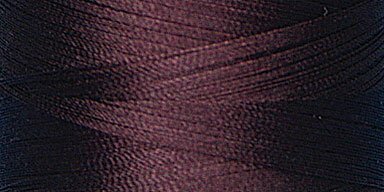 KIMONO Silk 220 yds. Set of 24 colors. #301 ICHIBAN Kimono Silk Thread 220 yds. 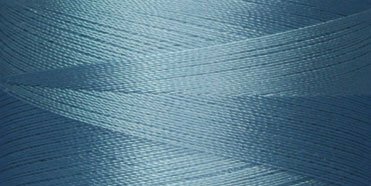 #302 ORIGAMI Kimono Silk Thread 220 yds. #303 RISING SUN Kimono Silk Thread 220 yds. 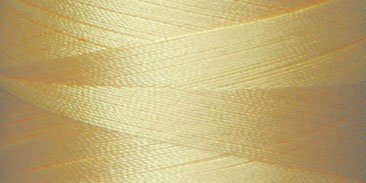 #304 GOLDEN PAVILION Kimono Silk Thread 220 yds. 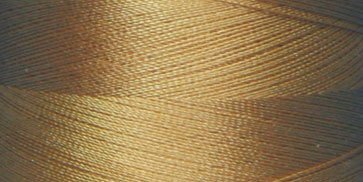 #305 MAUI SAND* Kimono Silk Thread 220 yds. 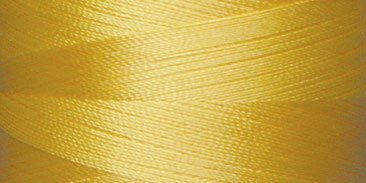 #306 BUTTERCUP* Kimono Silk Thread 220 yds. 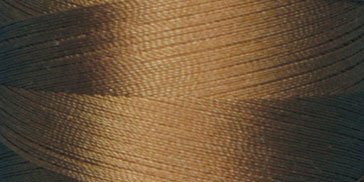 #307 TUSCAN SUN* Kimono Silk Thread 220 yds. 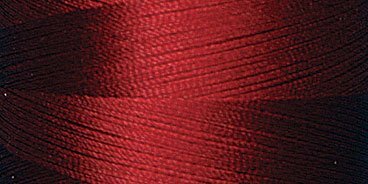 #308 RICKSHAW Kimono Silk Thread 220 yds. 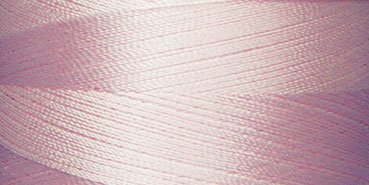 #309 CHERRY BLOSSOM Kimono Silk Thread 220 yds. 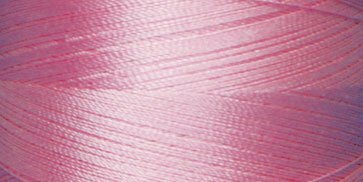 #310 HELLO KITTY Kimono Silk Thread 220 yds. 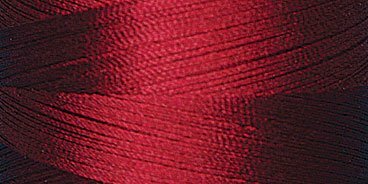 #311 GRANDMA'S KISSES* Kimono Silk Thread 220 yds. 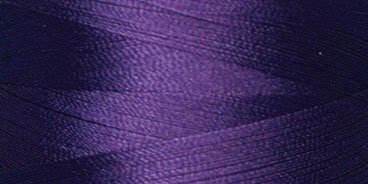 #312 PRICKLY PEAR PURPLE* Kimono Silk Thread 220 yds. #313 GINGER FLOWER Kimono Silk Thread 220 yds. #314 PAGODA Kimono Silk Thread 220 yds. 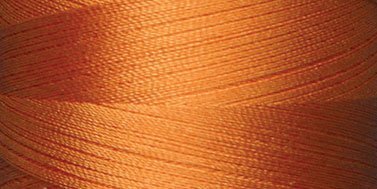 #315 SEDONA SUNRISE* Kimono Silk Thread 220 yds. #316 LEGO BRICK*. 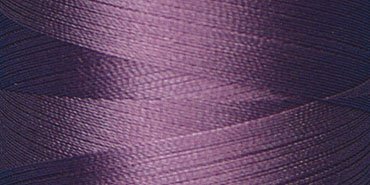 Kimono Silk Thread 220 yds. #317 ORENJI. 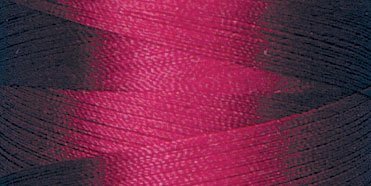 Kimono Silk Thread 220 yds. #318 GEISHA. 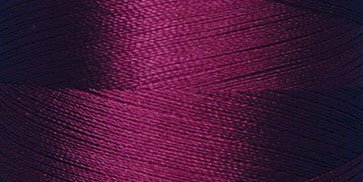 Kimono Silk Thread 220 yds. #319 HEZZA. 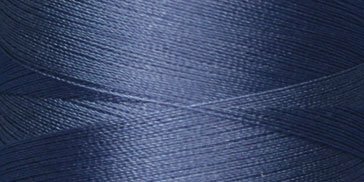 Kimono Silk Thread 220 yds. #320 MILDRED. 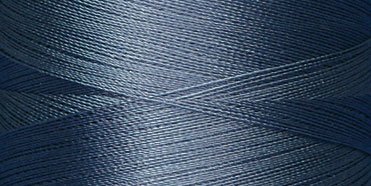 Kimono Silk Thread 220 yds. #321 TOKYO ROSE. 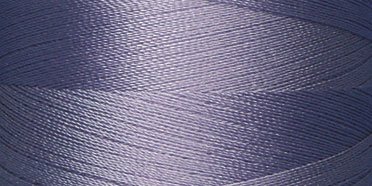 Kimono Silk Thread 220 yds. #322 RASPBERRY TRUFFLE*. 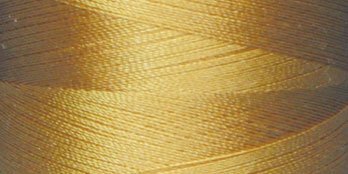 Kimono Silk Thread 220 yds. #323 OBI-ONE. 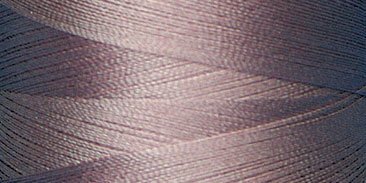 Kimono Silk Thread 220 yds. #324 TWILIGHT*. 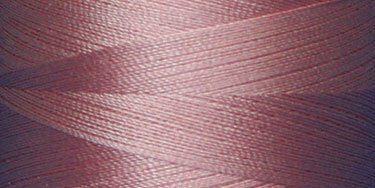 Kimono Silk Thread 220 yds. #325 PLUM SAUCE. 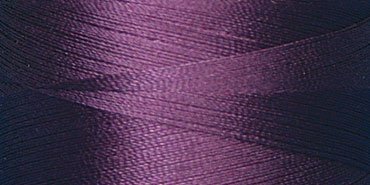 Kimono Silk Thread 220 yds. #326 LADY LONGHORN*. 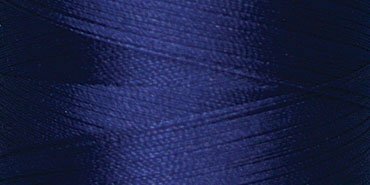 Kimono Silk Thread 220 yds. #327 PRINCESS. 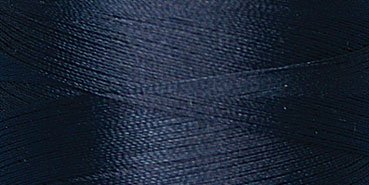 Kimono Silk Thread 220 yds. #328 PAYSON PURPLE*. 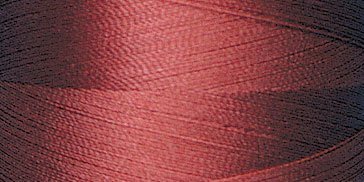 Kimono Silk Thread 220 yds. #329 EMPEROR. 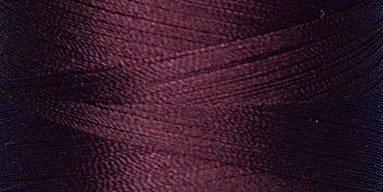 Kimono Silk Thread 220 yds. #330 PURPLE SUSAN. 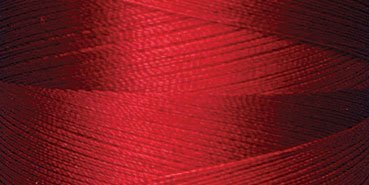 Kimono Silk Thread 220 yds. #331 SAMURAI. 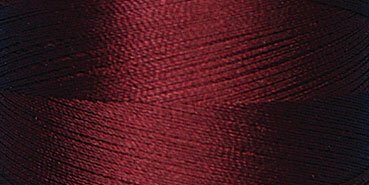 Kimono Silk Thread 220 yds. #332 IMPERIAL BLUE. 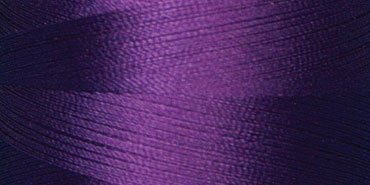 Kimono Silk Thread 220 yds. #333 DRIPPING SPRINGS*. 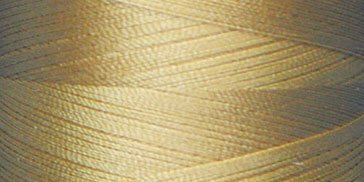 Kimono Silk Thread 220 yds. #334 BABY JONATHAN. 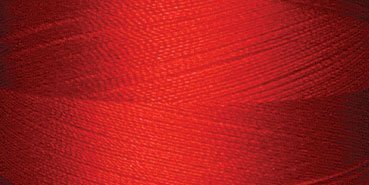 Kimono Silk Thread 220 yds. #335 MONSOON*. 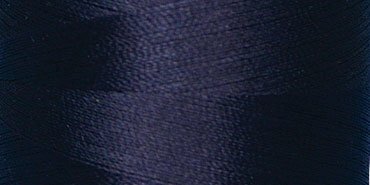 Kimono Silk Thread 220 yds. #336 TSUNAMI. Kimono Silk Thread 220 yds. #337 SUMO. 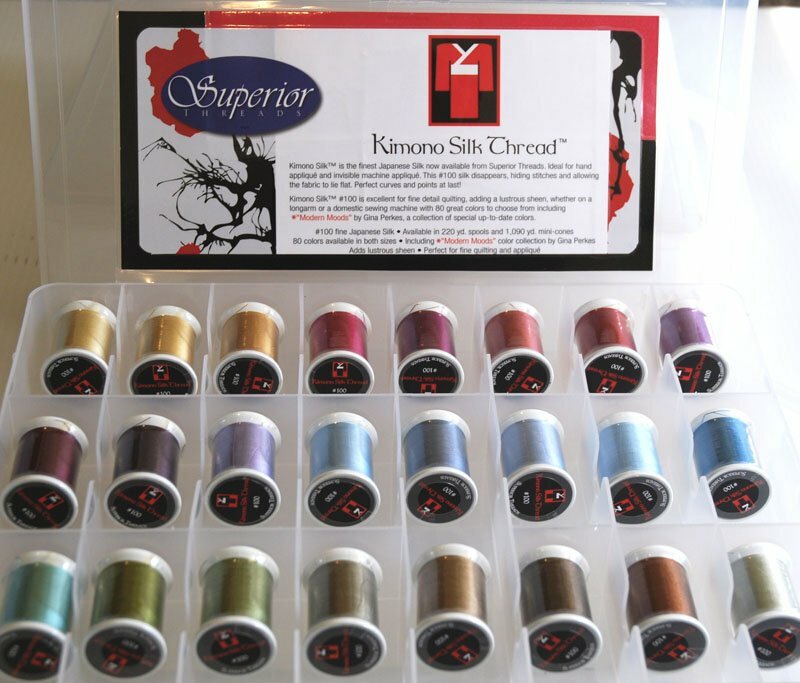 Kimono Silk Thread 220 yds.